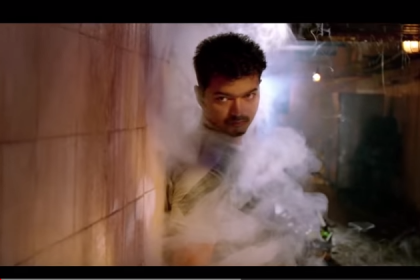 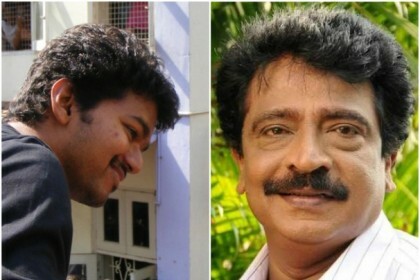 Who will Vijay collaborate with next – Pa Ranjith, Atlee or H Vinoth? 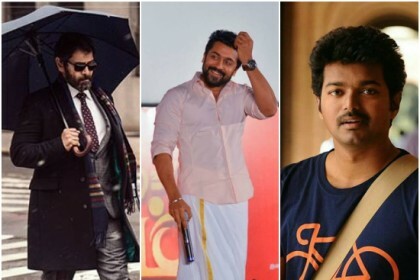 Vikram’s Dhruva Natchathiram to join the Diwali race with Suriya’s NGk and Vijay’s Thalapathy 62? 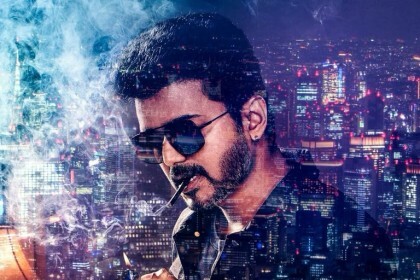 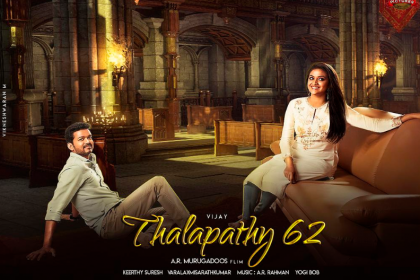 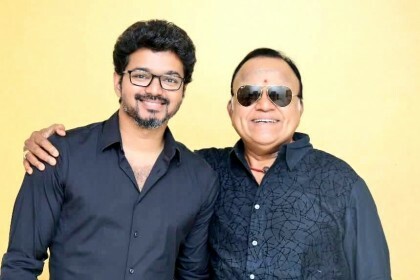 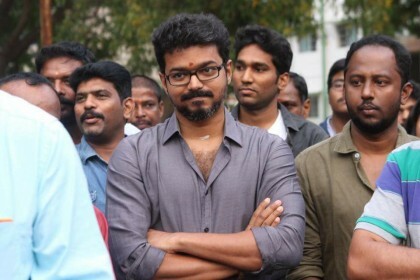 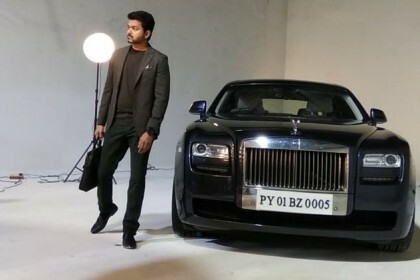 Vijay’s upcoming film with AR Murugadoss to have a political theme?